Consumer Drone Registration Is Sensible, Is It Realistic? Home/Drones, FAA, Opinion/Consumer Drone Registration Is Sensible, Is It Realistic? Mike Murphy of Quartz recently wrote about the FAA plan to require consumer drone registration this holiday season. The drones are coming. Soon, they’re going to be delivering our packages, our medical supplies, taking our photos, walking our dogs, and potentially end up being as ubiquitous as the smartphone. And while all that is certainly exciting, it also creates a ton of regulatory concerns about integrating drones into the national airspace. Last month, the US government announced that it planned to require any consumer drone to be registered with the Department of Transportation (DOT). 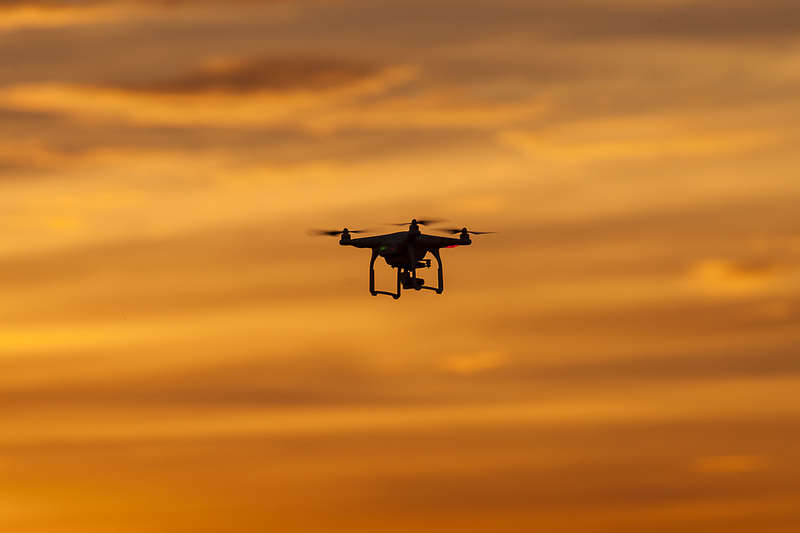 The Federal Aviation Administration (FAA) convened a “task force”—including companies like Amazon, DJI, Google, and others with vested interest in the drone industry—to work through the proposal. They deliberated for three days last week ahead of a Nov. 20 deadline to deliver recommendations to US Transportation secretary Anthony Foxx—and according to a report from the Wall Street Journal Nov. 6, they are going to recommend a pretty wide-sweeping registration policy for drones. And although some may see the move as an unnecessary injection of the government into what is ostensibly a hobbyist activity in the US, it will probably turn out to have been a sensible move. What I find most interesting, is the reason why Mike believes this is “a sensible move.” According to Mike, it’s a sensible move because “We are terrible drone pilots.” While Mike and I may disagree on some points, we can agree on this one. Most hobbyist want to purchase their quadcopter, take it home, and start flying. It just isn’t that simple. In the last few months, drones have crashed into the White House and the US Open, have cut open Enrique Iglesias’ finger, obstructed forest fire rescues, and apparently come close to “near misses” with commercial jets. Some of these incidents were the result of poor flying, but they all seem to have also involved some poor decision making skills, whether that was thinking it was a good idea to touch a drone’s spinning blades or flying near planes carrying hundreds of people. Good idea or not, creating a registry of this size, under these time constraints will be difficult to say the least. Did the FAA create an unrealistic goal? Only time will tell. The issue I see, is that creating a drone registry doesn’t solve the underlying problem – terrible drone pilots. That’s why our position is, and always has been, education, not regulation. Drone Universities was founded to help hobbyist and professional alike learn the skills they need to properly and safely operate their drones. We teach the latest, accurate drone law information in our curriculum. Protect your investment by enrolling in drone college today. By Sam Estrin|2017-08-31T15:24:05+00:00November 16th, 2015|Drones, FAA, Opinion|Comments Off on Consumer Drone Registration Is Sensible, Is It Realistic?